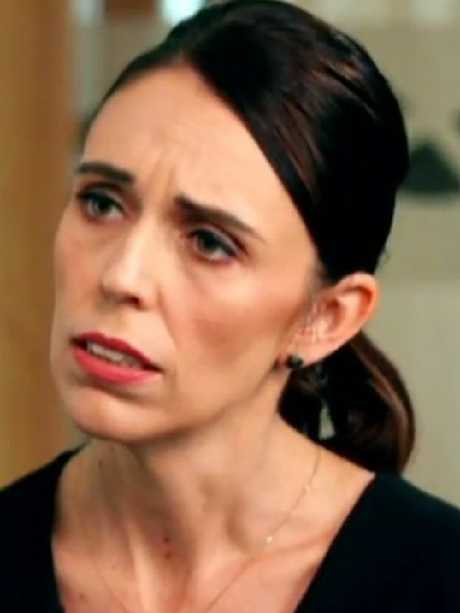 NEW Zealand Prime Minister Jacinda Ardern has revealed motherhood has "almost certainly" affected her reaction to the Christchurch terror attack. Ms Ardern will open up about the impact of the shootings in an interview with The Project's Waleed Aly set to air on Monday. In a preview, Ms Ardern can be seen greeting Aly with a warm hug, in a stark contrast to the journalist's icy reception from Australian Prime Minister Scott Morrison during their interview on Thursday night. "Do you mind if I give you a hug?" Ms Ardern asked. "No, not at all," Aly replied. "I know that might sound strange," Ms Ardern added. Aly asked the NZ leader, who has been praised internationally for her response to the Christchurch attack, if being a mother had impacted her reaction. The politician welcomed daughter Neve with her partner Clarke Gayford last June. "Almost certainly," Ms Ardern said. "I think it's hard to sometimes analyse the way that you are changed by parenthood, but you feel it I think in your responses and your empathy." Ms Ardern said she had given "very little thought" to wearing a black hijab in the wake of the attack except that it had been "the appropriate thing to do". "So if in wearing the hijab as I did gave them a sense of security to continue to practice their faith then I'm very pleased I did it," she said. Aly was invited to New Zealand to interview Ms Ardern after delivering a stirring editorial on The Project in response to the Christchurch shooting last week. The emotionally charged speech, which has since racked up more than nine million views on Facebook, saw Aly admit he was overcome with "utter hopelessness" over what had happened in New Zealand. But not everyone was happy with Aly's editorial, with Mr Morrison's office contacting The Project to complain about the reference to a Sydney Morning Herald report. 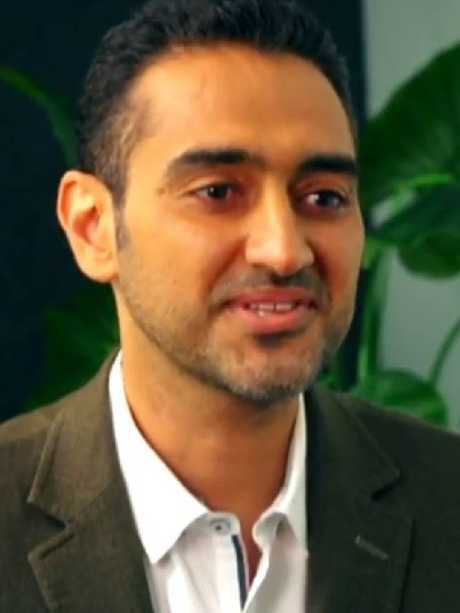 Aly had repeated claims first made in 2011 that the politician had urged his party to exploit concerns about Muslims in Australia for votes. After a public war of words Mr Morrison and Aly went head to head during a special commercial-free interview on Thursday's episode of The Project. 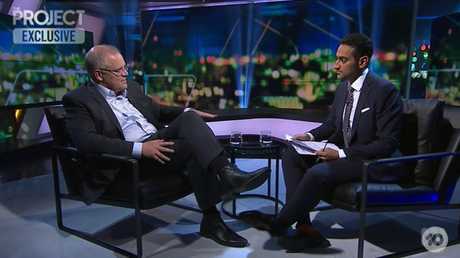 The testy exchange saw the Prime Minister criticised over his answers about One Nation and "aggressive" body language. 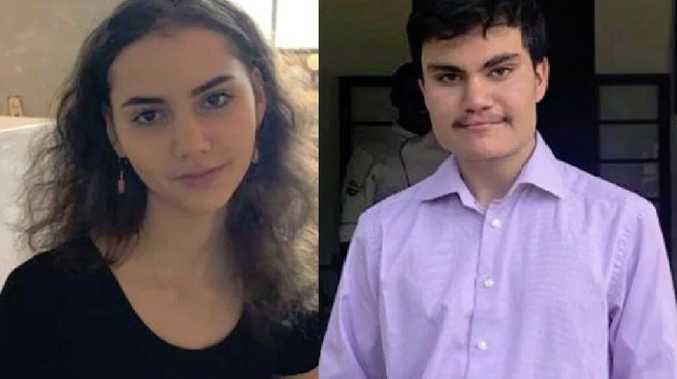 Crime A British dad was forced to make a heartbreaking decision to choose one of his two dying children to rescue after a suicide terror attack in Sri Lanka.